Governor Malik's statement comes a day after former J&K Chief MInister Mehbooba Mufti warned of "dangerous consequences" if harassment of militants' families is not stopped. 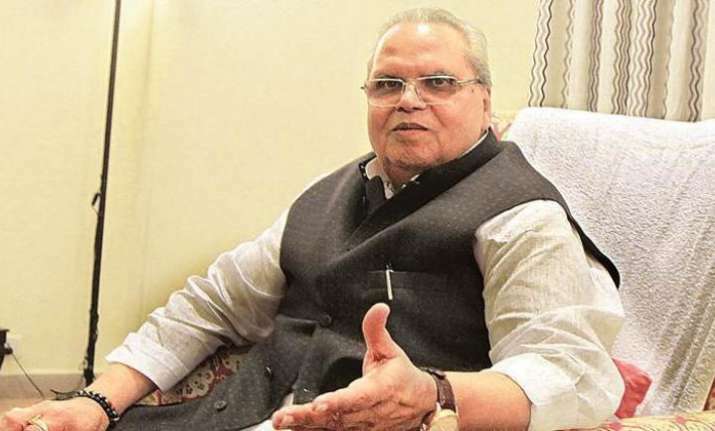 Jammu and Kashmir Governor Satya Pal Malik on Monday denied the allegations of mistreatment of a militant's family at the hands of local police. Reacting to the reports on alleged molestation of three close relatives of a militant by J&K Police, the governor said that there was no harassment involved, however he has reiterated his directions of decent behaviour towards families of the alleged extremists. "It has been widely reported in media that three close relatives of a militant were allegedly arrested and harassed by the J&K Police. It has also been alleged that the clothes of lady, who was one of the persons arrested, were also torn," Governor Malik said, adding that he was informed that "there has been no tearing up of a lady’s clothes or her being harassed by police. I reiterate that all police officers and staff will be directed not to harass ladies who happen to be relatives of militants or treat them in any unbecoming manner." "I will also direct IG Police, Kashmir to look into this incident to see whether the lady has been harassed or her clothes have been torn as is being alleged. If necessary, action will be taken against any police staff found acting wrongly," he added. "Visited Patipora Pulwama where Rubina (whose brother happens to be a militant)was, along with her husband & brother, beaten mercilessly in police custody. The severe nature of her injuries has left her bedridden," Mufti wrote on Twitter. "What is the fault of the sister of a militant? She has been stripped and beaten by the SHO of Trikuta Nagar and of Bhatindi (in Jammu). First, you (male police officials) cannot touch a woman and you should have women police for that. Then, her husband and brother have (also) been beaten," Mufti said. "I want to ask the governor that if you have a fight with a militant, why are his relatives, especially his sister, beaten? We will not allow this. 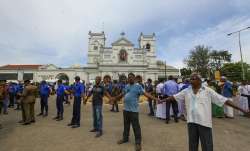 I want to tell the governor and warn the police as well that if there is another such incident, then there will be dangerous consequences," she said.